Orlando, Florida – April 30, 2015 – (INTUITION by Perspective Group) – The 2014 United State tourism numbers are in, and Orlando, Fla., is once again the nation’s top tourist destination. The City Beautiful welcomed 62 million visitors in 2014, up 5 percent from 2013, making it the first U.S. destination ever to surpass 60 million annual visitors. Orlando’s blockbuster visitation produced a record 32 million room nights sold last year. The destination credits its growth in part to the new attractions that came online in 2014, including Universal Orlando Resort’s The Wizarding World of Harry Potter – Diagon Alley and Walt Disney World Resort’s New Fantasyland. The momentum continues in 2015, with numerous attractions and entertainment venues premiering at theme parks and nearby on famous International Drive. Located in the heart of Orlando’s tourist corridor, staySky® Vacation Clubs is poised for a booming spring and summer travel season. 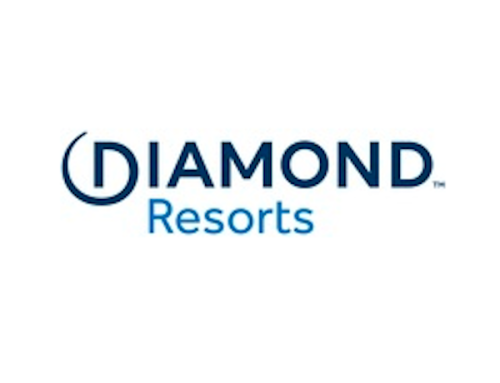 The award-winning travel club has four family-friendly properties, all minutes from Orlando theme parks and International Drive, where soon-to-open venues will breathe new life into the area’s entertainment and nightlife. The attractions and venues below will make their debut this year minutes from staySky Vacation Clubs properties to delight visitors and families from around the world. Orlando Eye – The iconic observation wheel will treat guests to 400-foot-tall views of Central Florida in all directions, with sights of the downtown skyline, fireworks displays, lush landscapes, and on a clear day, Cape Canaveral on the east coast. SEA LIFE Orlando – This underwater adventure will bring visitors face-to-face with 5,000 sea creatures. An immersive, 360-degree ocean tunnel will surround them to provide a fascinating journey into the diversity of marine life. Madame Tussauds Orlando – Visitors will be able to take the ultimate selfie at this interactive wax attraction that will invite them to shake hands with the president, go on stage with pop stars and get up close and personal with A-listers. Mango’s Tropical Café – Spanning 50,000 square feet, Mango’s will add new dining and nightlife options to the tourist district. The vibrant, all-in-one venue will welcome visitors during the day for casual dining, families in the evening for dinner shows and adults at night for the nightclub experience. Mango’s will accommodate up to 2,000 people when it opens this year with plans to accommodate 3,000 later when with the completion of a rooftop deck. Frozen Attraction in Epcot – In the Norway Pavilion, this attraction will feature Arendelle and immerse visitors in many of their favorite moments and music from the blockbuster film. There will be a royal greeting location, where Anna and Elsa will welcome guests. Frozen is the perfect complement to the Norway Pavilion, spotlighting the country that inspired the film. Disney Springs – The new shopping and dining destination at Walt Disney World Resort is attracting big-name restaurants and shops (The Art of Shaving, Apex by Sunglass Hut, Sound Lion musical accessory shop, and themed restaurants: The Boathouse and The Hangar). Anything new at Disney World means more visitors and a higher tourism profile for Orlando. The Crayola Experience – Designed to create colorful family memories, this 70,000-square-foot attraction is slated to open this summer. The Crayola Experience will treat visitors and locals to hours of adventures with 25 hands-on activities, a signature Crayola Store and a family-centric café. 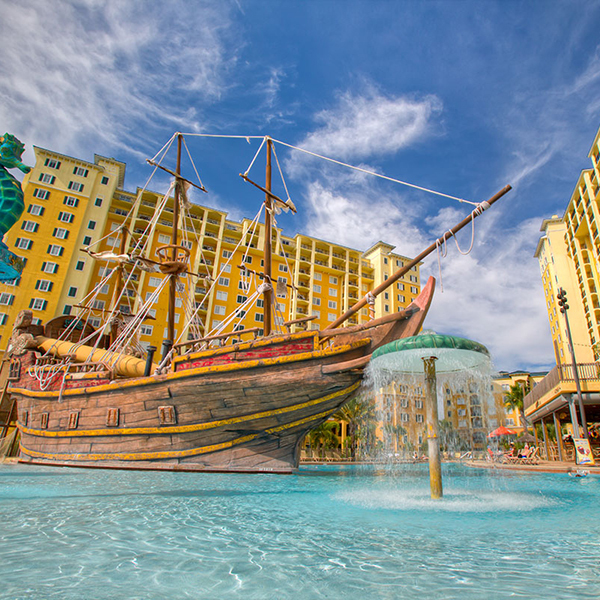 Vacationers eager to be among the first to experience these attractions will find staySky Vacation Clubs’ four properties in Orlando the ideal places to stay, close to theme parks, attractions, entertainment and the convention center. The portfolio includes Lake Buena Vista Resort Village & Spa, ranked among TripAdvisor’s 2014 list of Top 10 Hotels for Families in the U.S. Accommodations at staySky Vacation Clubs properties range from contemporary one-bedroom condos to four bedroom townhouses. They offer spacious living and dining areas and fully equipped kitchens, making them ideal for large or small families and travelers in town for extended stays. Generous onsite amenities add to the mix, including sparkling pools, eclectic dining options, fitness centers, game rooms, free Wi-Fi and more. The resorts are available through staySky Vacation Clubs. Additionally, the Club makes it easy for members to vacation at more than 3,000 hotels and resorts worldwide, thanks to an affiliation with Interval International, a prominent provider of vacation services. Adding to the flexibility, staySky Vacation Clubs offers extended vacation packages, dining certificates as well as unique offers with cruise lines, private yacht and sailboat charters. Members can also spend staySky Reward Credits on accommodation upgrades, car rentals, attractions tickets, culinary experiences, tours, gift cards, a wine club membership and more.